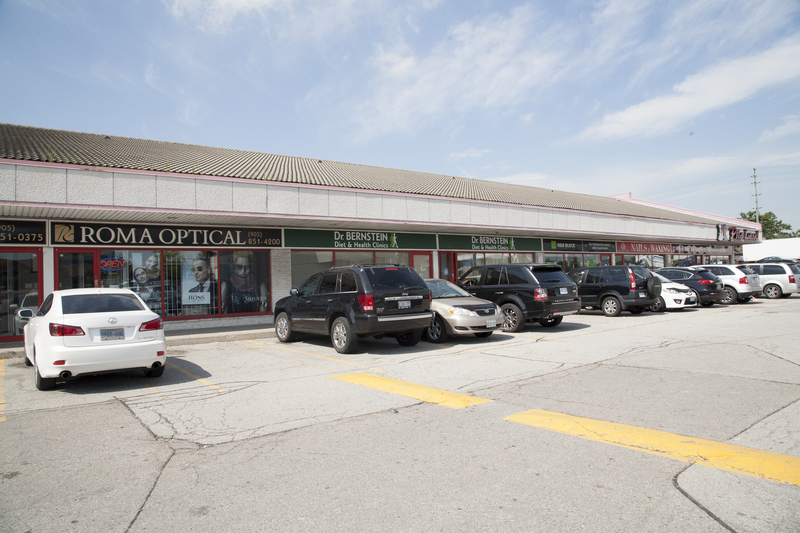 Whitmore Commercial Centre, this busy retail plaza is located in the City of Vaughan fronting on the south side of Hwy 7, between Weston Road and Pine Valley Drive. 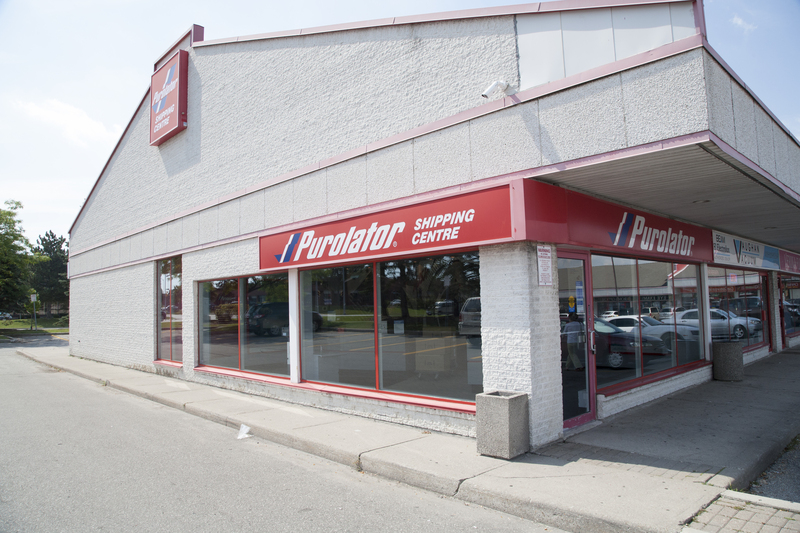 This building is situated in the heart of most successful retail areas in Ontario. 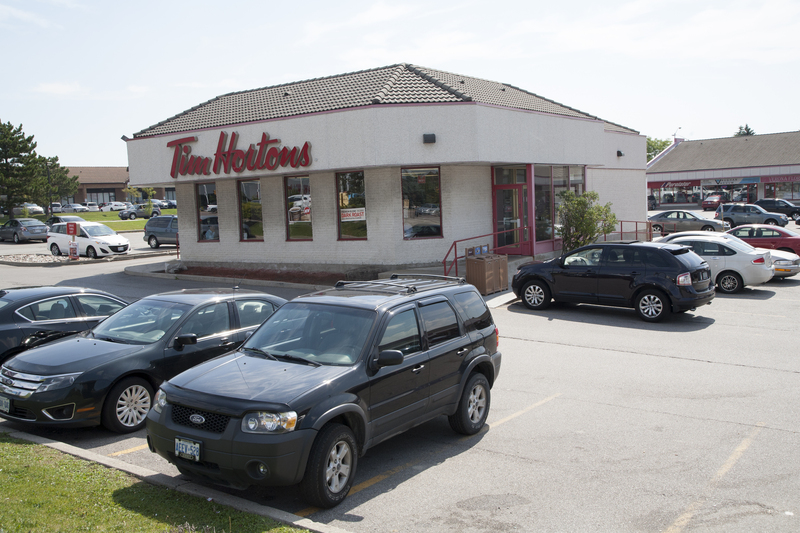 The location is surrounded by well established retail, industrial, and residential communities. 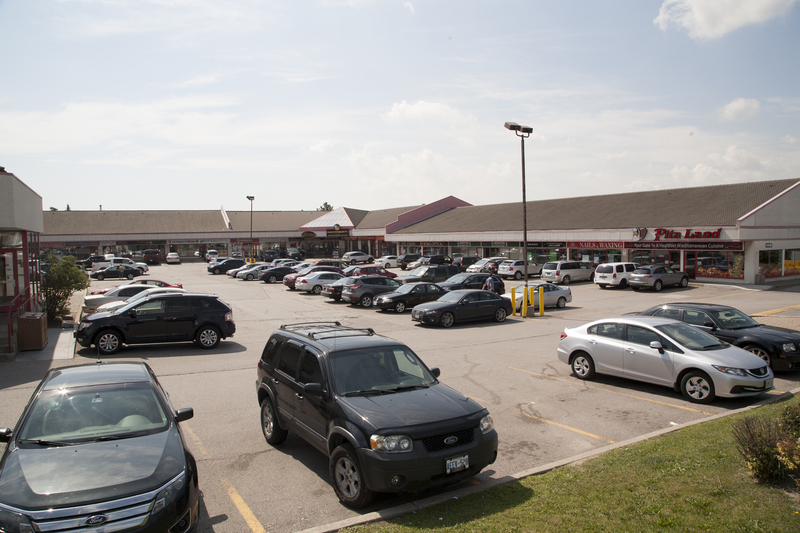 Total Building Size: Approximately 31,000 sf. - Finished stores from 975 sf.